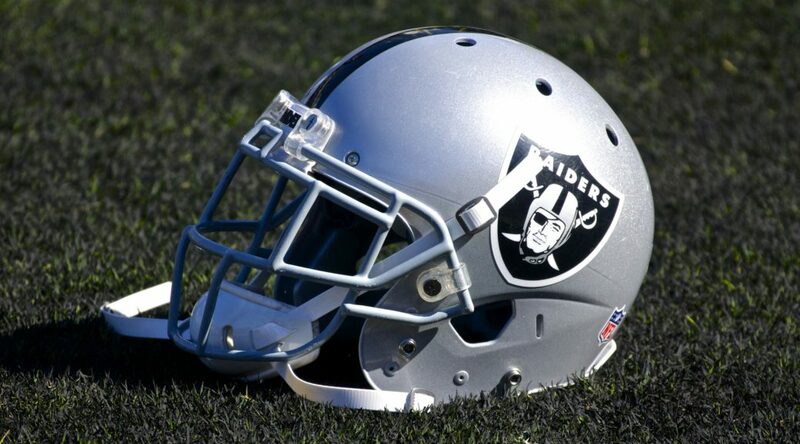 ALAMEDA, Calif. – The Oakland Raiders have signed seventh-round draft pick G Vadal Alexander, the club announced Monday. Alexander was selected 234th overall by the Raiders in last month’s draft. He was a four-year starter on the offensive line at Louisiana State, appearing in 50 games with 46 starts (25 at left guard and 21 at right tackle). A native of Buford, Ga., Alexander earned first-team All-SEC honors from the conference coaches and Associated Press as well as second-team All-American honors from Walter Camp, Sporting News and Sports Illustrated as a senior in 2015.